With the 90th Academy Awards upon us this weekend, the Best Picture race is heating up, despite not having one clear frontrunner like in years past. At one point it seemed as if the foreseeable winner could have been Three Billboards Outside Ebbing, Missouri, however in recent months, it has become the victim of the yearly awards season backlash after its numerous wins at the Golden Globes, the SAG Awards, and the BAFTAs, which might hurt its chances at winning Best Picture as it did for La La Land and The Revenant previously. Guillermo Del Toro’s The Shape of Water would seem like the next logical choice, seeing how it has the most nominations this year with 13 in total. However, it will most likely end up being this year’s Gravity or Mad Max: Fury Road, destined to sweep in almost all of the technical categories, and even finally win Del Toro his Best Director Oscar, but not a film that will win Best Picture. Christopher Nolan’s Dunkirk seems like it could have been an early favorite, but for a film with no acting or screenplay nominations, it seems highly unlikely. Phantom Thread was a surprise nomination, coming in late at the end of the year to receive nominations for Best Picture, Director, Actor, and Supporting Actress among others, but unfortunately might not have left as much of an impression with voters for it to have any chance at winning. Darkest Hour and The Post should just be happy that they were even nominated. That only leaves Jordan Peele’s Get Out, which dominated the cinematic zeitgeist all throughout 2017, giving it a real fighting chance for Best Picture; and the film that should be the one to win the award, Greta Gerwig’s Lady Bird. Lady Bird is a coming-of-age drama that tackles all of the discomfort and personal discovery that comes with the transitional period of finishing high school and going off to college. Gerwig examines all of the various forms of relationship dynamics that arise throughout this period, from the meaningless romantic relationships that will end just as quickly as they began, to the more complicated familial relationships which become much more difficult now than they have ever been before. Its sharply written screenplay is not only a hilarious reflection on the absurdity of teenage drama but also a heartbreaking view of the pains of growing up which feel all too relatable. Gerwig manages to acknowledge the ridiculousness of the teen angst that we’ve all experienced without ever disregarding the legitimacy of having had those emotions. Through this delicate approach, she lets her characters express their own personal hardships and dissatisfactions in ways that at times allows them to seem petty and unlikable, yet through these occasionally unflattering depictions, these characters are able to arrive at profound emotional revelations naturally by themselves, as we all do at some point, making them feel all the more like real people that we have all known, or maybe even were. Lady Bird might still feel like somewhat of an outside shot for winning Best Picture because it doesn’t feel like a traditional Oscar film, but just over the past few years alone, the preconceived definition of what a traditional Oscar film even is, continues to change with every year, and in some ways, doesn’t really exist anymore. A fitting comparison to Lady Bird is last year’s Best Picture winner, Moonlight. Both films are semi-autobiographical accounts from the writer/director’s own personal experiences of growing up, the significant relationships–both romantic and familial–which shaped these characters, the influence that their hometown had on their upbringings, and both films are helmed by individuals of underrepresented demographics who are normally not given the chance to direct their own stories. Moonlight‘s surprise win at last year’s Oscars was a shock to everyone, but it may not have been as much of a fluke as we all might have thought. In recent years where there have been two clear frontrunners competing for Best Picture, Gravity and 12 Years a Slave, The Revenant and Spotlight, and last year with La La Land and Moonlight, the films that always ended up on top were the smaller, more personal, human dramas, and in the face of films like The Shape of Water and Three Billboards, Lady Bird is that film. 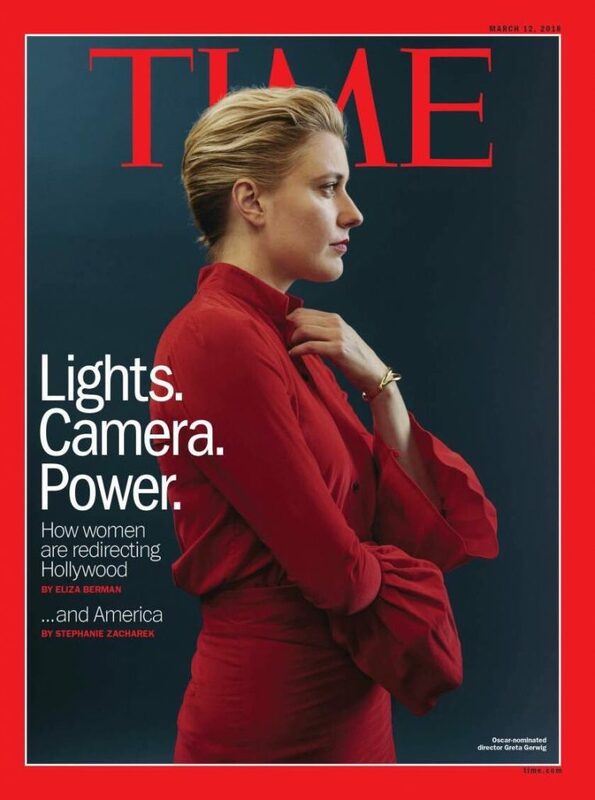 Gerwig’s nomination for Best Director made history as being only the fifth nomination for a female director throughout the history of the Oscars, highlighting how overwhelmingly male-focused that this ceremony and this industry has historically been. 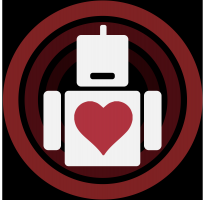 The only film in history that has won the Oscar for Best Picture that was directed by a woman is Kathryn Bigelow’s The Hurt Locker, and while her win is still a groundbreaking moment for women being honored for their achievements, The Hurt Locker is still a heavily male-centric war movie which are no strangers to being showered with Academy recognition. The lack of any subsequent nominations for female directors since, almost makes Bigelow’s win feel as if women could only be rewarded if their films conform to the stories and genres that the Academy already deems as being noteworthy and important. But with Gerwig’s nomination for Lady Bird, a female-centered coming-of-age story about a strong-willed young woman actively taking control of her own life decisions and navigating through adulthood, is not normally the type of film that gets Oscar consideration, and hopefully it opens up the possibility for more films like this to be recognized in the future. 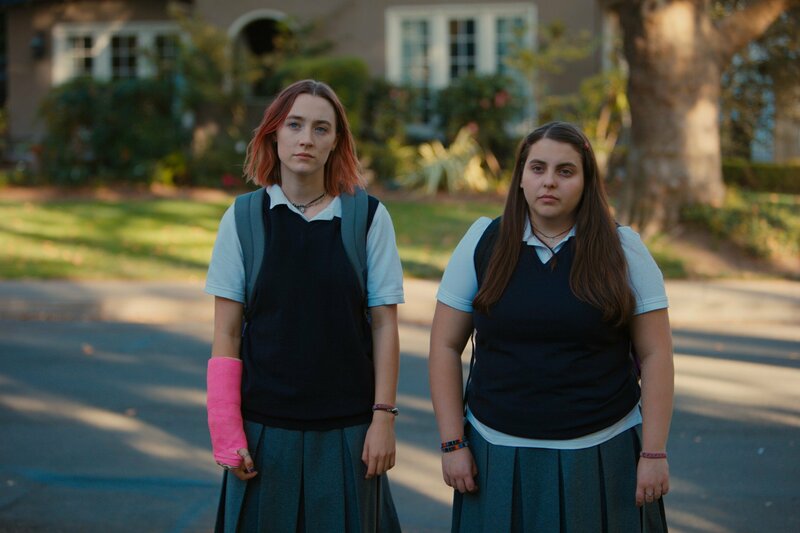 "REWARDING A FILM THAT CELEBRATES FEMALE EMPOWERMENT AND INDEPENDENCE, FROM A FEMALE FILMMAKER, WOULD BE A MASSIVE OPPORTUNITY FOR THE ACADEMY TO REWARD FEMALE VOICES IN THE FILM INDUSTRY, WHICH THEY TEND TO FREQUENTLY OVERLOOK"
Lady Bird’s director being a woman is especially significant this year, given the emergence of the #MeToo movement, as it pertains to the treatment of women in Hollywood and in general. While the content of the film itself might not be directly related to issues of sexual harassment against women in the same way that something like Get Out is a direct statement on modern race relations or how The Post is a direct commentary on freedom of press issues, this movement has shed more light on the mistreatment and underrepresentation of women in the industry in general, particularly as directors. Every year, studies are released which highlight the small, often single-digit percentage of films directed by women throughout the year, and every year the questions of why there are so few female directors and why the few that there are get so frequently unrewarded are asked. In a year where those concerns have become amplified more so than ever, rewarding a film that celebrates female empowerment and independence, from a female filmmaker, would not only be deserving because the film is objectively deserving (as evidenced by the universal acclaim) and not simply a token gesture, but would also be a massive opportunity for the Academy to reward female voices in the film industry, which they tend to frequently overlook. If Lady Bird wins, it will not retroactively excuse the Academy’s exclusionary history towards women, nor will it guarantee that they will continue to be as inclusive in years to come, but it does ensure the possibility of creating a landscape that is more accepting of women and values their stories and their contributions to film. What is Han Solo’s Real Name? In light of the news that Han Solo is in fact not his real name, we investigate possible names for our favorite space smuggler.